You should understand that there are pros and cons to investing in real estate, and that these factors will help to inform the decision you make on whether you invest or not. But before you go any further you need to consider what you are actually going to gain from investing and whether this matches your desired outcome. This is important to note, as it allows you to understand what your role will be after you have embarked on a property venture. Of course, there are a multitude of success stories from those that have become extremely successful through the real estate industry but there are also those who have experienced tougher times. Capital appreciation refers to the profit made on the investment, which can be measured by the increase in market value over the original invested amount. 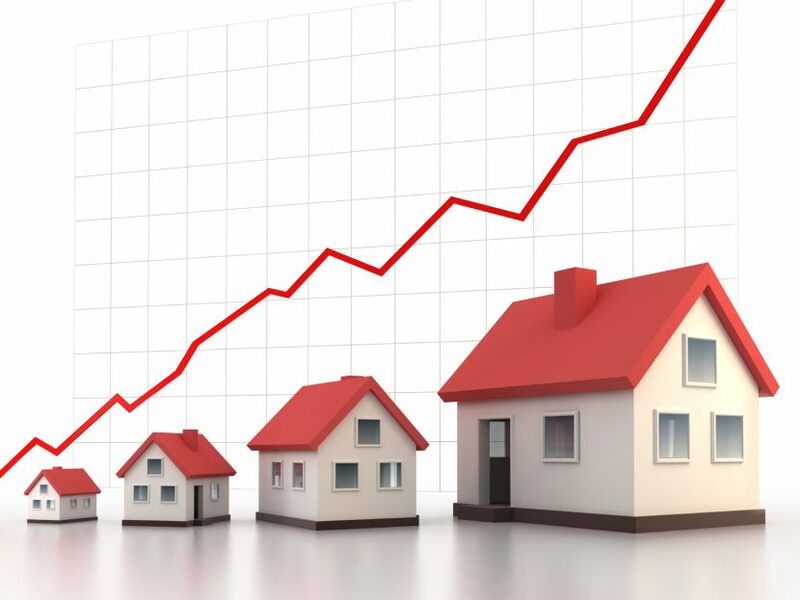 There are ways in which you can boost the capital growth of your property. Location is key as there are definitely areas which have stronger growth potential over others. Liverpool and Manchester are top performers within the UK for producing high appreciation values. This is due to a number of contributing factors such as proximity to extensive transport links, closeness to a university campus and more significantly, the ambitious regeneration schemes cropping up all over the city. Many people have secured a more than comfortable lifestyle by building a portfolio of real estate. However, it does take confidence, knowledge, and intuition in order to be successful. By choice or necessity, some retirees reply on property completely to generate income in retirement. According to the Guardian, one in three people rely on property to help provide an income in retirement, and more than half of those questioned said that they would sell their own home and use the proceeds to pay for retirement. Sometimes with an investment property you can incur extra charges as the cost of maintenance and upkeep can cause an investor to spend more money on the investment. Maintenance costs can take large chunks out of the income stream at a time as investors may have to plough money into repairs if their tenants doesn’t look after the property. You need to ensure that the rental income is enough to cover all costs, and also provide a slight profit each month that can be used in unforeseen circumstances, as well as those periods where the property may stand vacant with no income due to lack of tenant. RW Invest property specialists, based in Liverpool, offer a diverse range of superior apartments located where tenant demand is extremely high. Areas where tenant demand is strong allows for investors to have reduced void periods in their properties therefore they receive maximum income all year round.